An unbearable heat wave across California is creating dangerous conditions for crews battling a number of wildfires in the state. 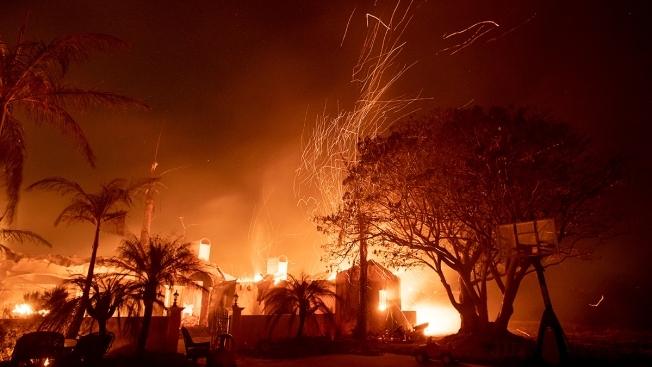 Climate change may also be adding another hurdle for firefighters. Anoushah Rasta reports. Heat waves are setting all-time temperature records across the globe, again. 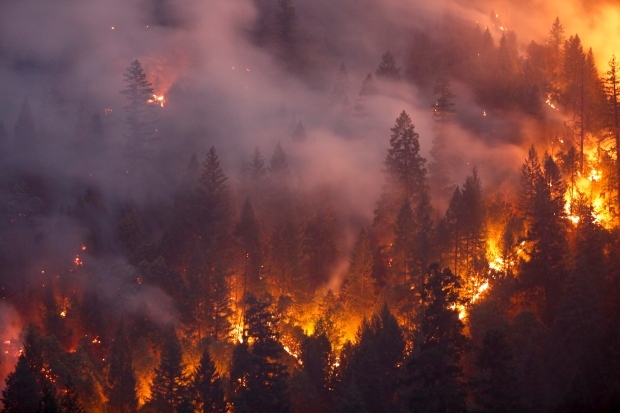 Europe suffered its deadliest wildfire in more than a century, and one of nearly 90 large fires in the U.S. West burned dozens of homes and forced the evacuation of at least 37,000 people near Redding, California. Flood-inducing downpours have pounded the U.S. East this week. Japan hit 106 degrees on Monday, its hottest temperature ever. Records fell in parts of Massachusetts, Maine, Wyoming, Colorado, Oregon, New Mexico and Texas. And then there's crazy heat in Europe, where normally chill Norway, Sweden and Finland all saw temperatures they have never seen before on any date, pushing past 90 degrees. So far this month, at least 118 of these all-time heat records have been set or tied across the globe, according to the National Oceanic and Atmospheric Administration. 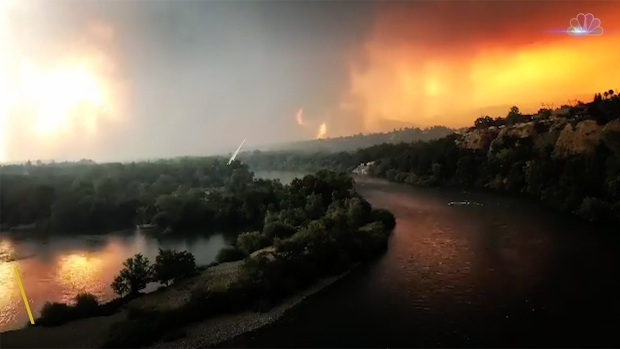 Residents evacuate their neighborhoods in Redding, California, as the Carr fire unexpectedly surged. The wildfire has left two dead. Firefighters are working to contain the flames. Erich Fischer, an expert on weather extremes at the Swiss Federal Institute of Technology in Zurich who wasn't part of the analysis said the authors used well-established methods to make their conclusions, adding "their estimates may even be rather conservative." A devastating fire in Greece — with at least 86 fatalities — is the deadliest fire in Europe since 1900, according to the International Disaster Database run by the Centre for the Research on the Epidemiology of Disasters in Brussels, Belgium.